Some of the migrants had previously been given police orders to leave French territory. Such notifications are often issued when asylum applications are rejected, either because conditions were not met or because the migrants entered the European Union via another country that is responsible for determining their status. 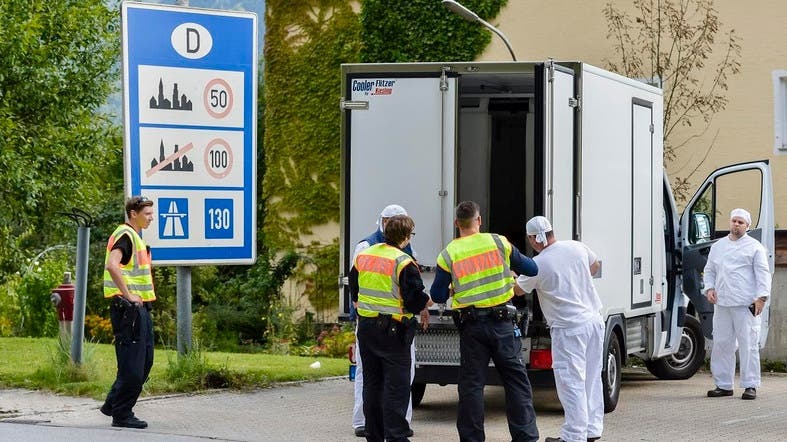 The discovery of the migrants in the truck carried uncomfortable echoes of a more tragic incident, in August 2017, in which 71 migrants died of suffocation in the back of a refrigerated truck in Hungary. That vehicle was found abandoned on a highway in neighboring Austria and four people-smugglers -- an Afghan and three Bulgarians -- were convicted and jailed.